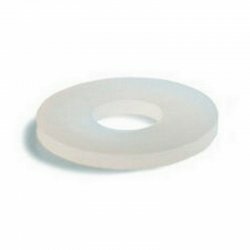 Fibre washers are primarily used in taps, faucets or valves to aid in creating a seal to stop the flow of water. 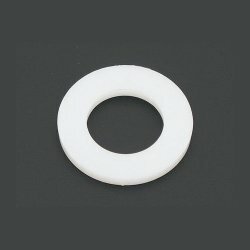 The fibre washers will expand slightly when damp, sealing the joint. 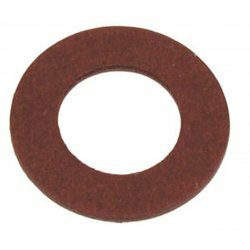 They are also less perishable than rubber washers, that are sometimes be used instead. They are manufactured from natural nylon.